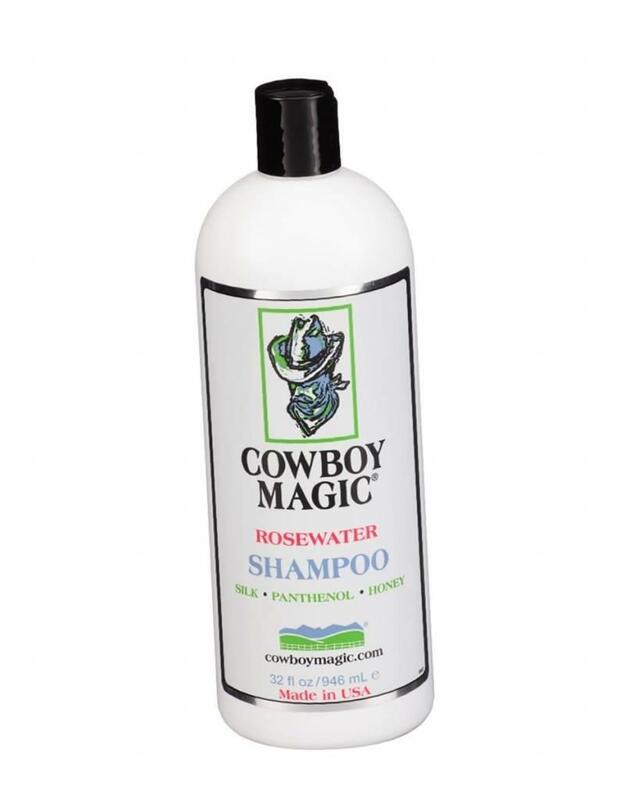 - Dissolves dirt in a gentle way and cleanses the hair. - The hair and skin nourishes. - Can be used both pure and diluted (20: 1). The formula works for a long time and at full force without damaging hair or skin. WARNING: Only for external use.